Through this site you can get acquainted with the Arnhem Band. The Arnhem Band is a music club from Arnhem with members aged from 9 to 30 years. 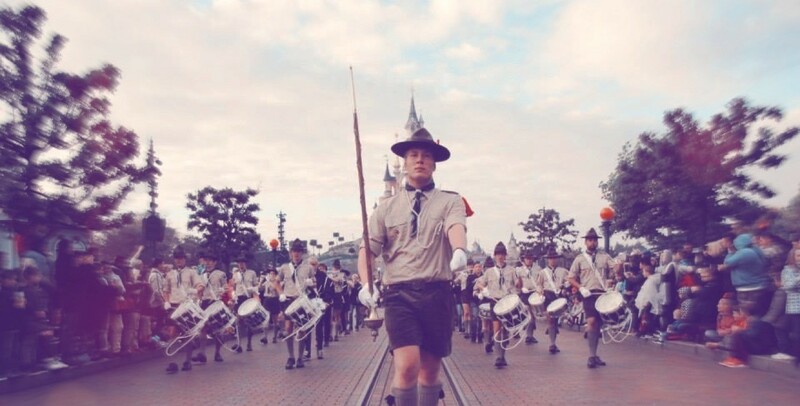 The Arnhem Band, a member of Scouting Netherlands, was founded in 1946. Through the years the band has been characterized through an active youthful appearance and an attractive repertoire. 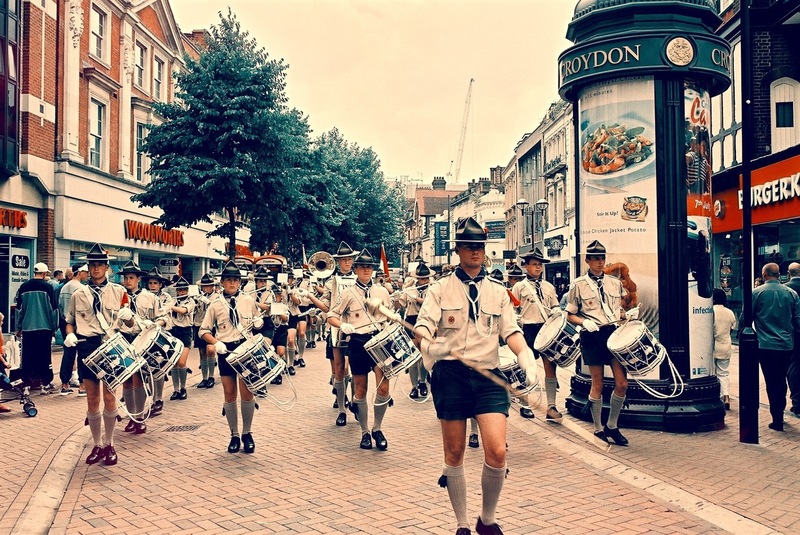 Ever since 1946, the Arnhem Band has had her own style which has always been attractive to spectators. The Arnhem Band is unique because the young image and its flexibility. The band consists of members who are between 10 and 35 years old and that makes us one of very few bands alike. This unique feature creates a solid group of young men and women who love to challenge each other musically and spend much time with each other next to making music together. The Arnhem Band is a hobby that is not only musically challenging but is a place where people build friendships for life. 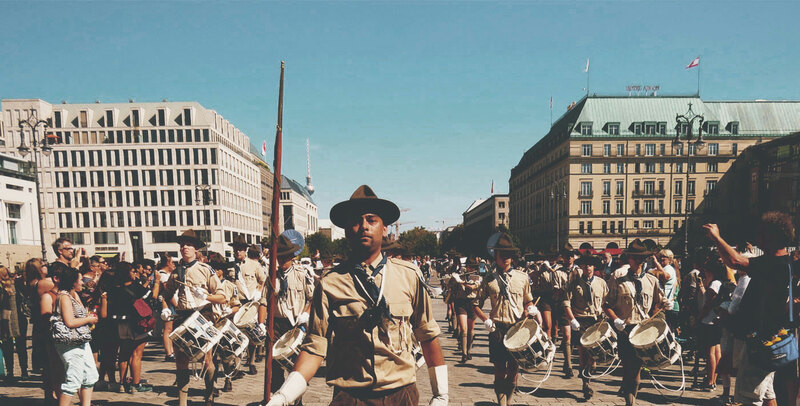 As one of the few scouting bands we still wear the traditional uniform dating from the founding period of the band in 1946. The uniform is also a real “eye-catcher”. In addition, we have our historical uniform. Would you like to book us or would you like to know more about us, please fill out the contact form. Special wishes and new ideas are always welcome, perhaps we can do something for you. The repertoire and photos can help you to get an idea of our possibilities. Rehearsals are every Wednesday evening at our rehearsal location in Arnhem. You are welcome to come take a look! Please contact us if you are planning to come over, we’ll make sure the coffee is ready.